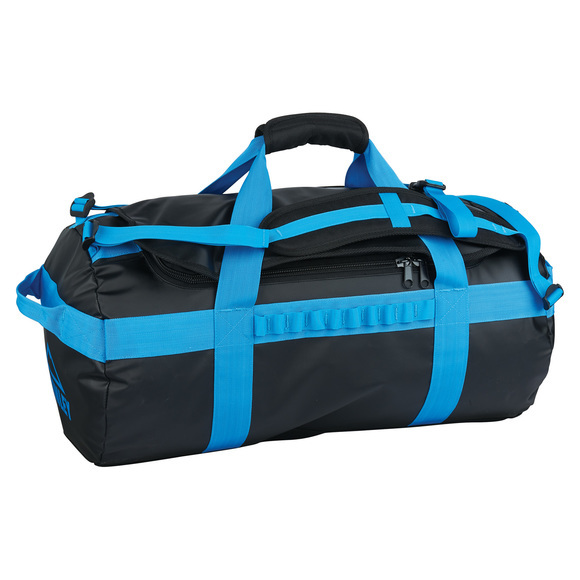 The McKinley Duffy sport bag is a very versatile and useful bag. From a classic bag when you use the handles, it transforms itself into a backpack if you use the integrated adjustable shoulder straps, keeping your hands free. It will quickly become a must for all your travel plans.